Generally speaking children in this age range require about 1,000 to 1,400 calories a day. This calorie range includes all meals, snacks and beverages. If the ability to chew is a concern, harder food items can be cut into smaller pieces. Children have smaller stomachs than adults so smaller meals with snacks in between are perfectly acceptable. In our house if the children want to eat a snack too close to a mealtime, we offer a piece of fruit or a vegetable (apple slices, baby carrots, bell pepper strips and cucumbers are all favorites here). Of the allotted calories for the day, 4 servings should be of fruit and 3-4 of vegetables. The serving size for this age group is ¼ – 1/3 cup. 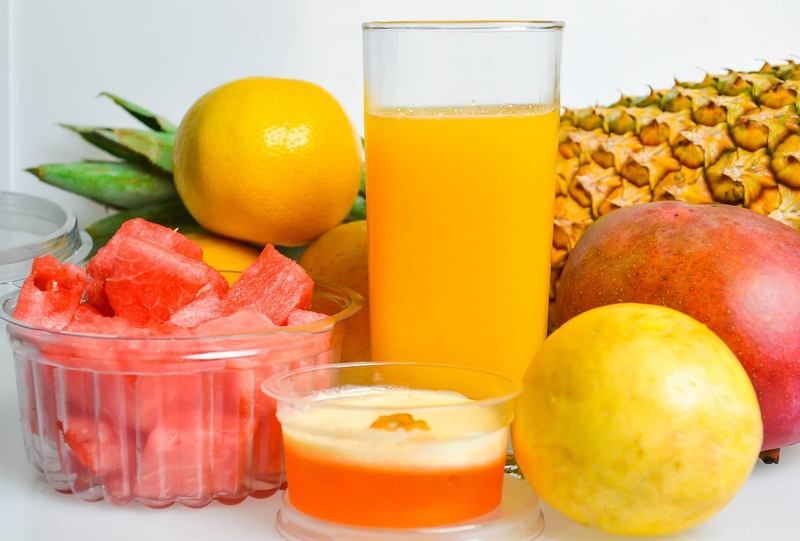 Fruit juices should be limited as much as possible because they contain calories but not much else. Children can easily fill up on juice and not get enough fat, protein or fiber. Offer a wide variety of fruits and vegetables and don’t be discouraged if your child doesn’t like something or eats it once and enjoys it and the next time won’t eat it at all. Sometimes something cooked will go over better than the raw version of the same item, and vice versa.